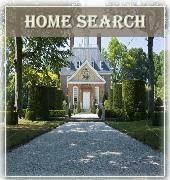 Smithsonian magazine has named Williamsburg, Virginia best known for its namesake lake and summer-long institution, No. 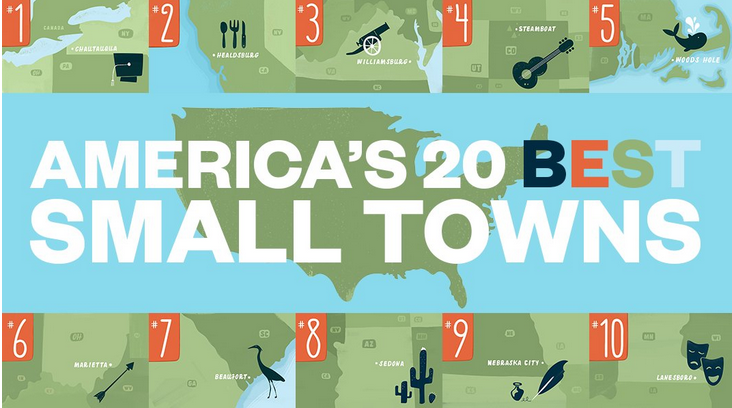 3 on its latest list of the best small towns in America to visit. Chautauqua NY beat out Williamsburg, Va.; Steamboat Springs, Colo.; Sedona, Ariz. and other popular destinations for top honors in the magazine’s third annual list, which emphasized places that offer “enrichment” to travelers. Here are the 10 best small towns with populations under 15,000, according to the Smithsonian.